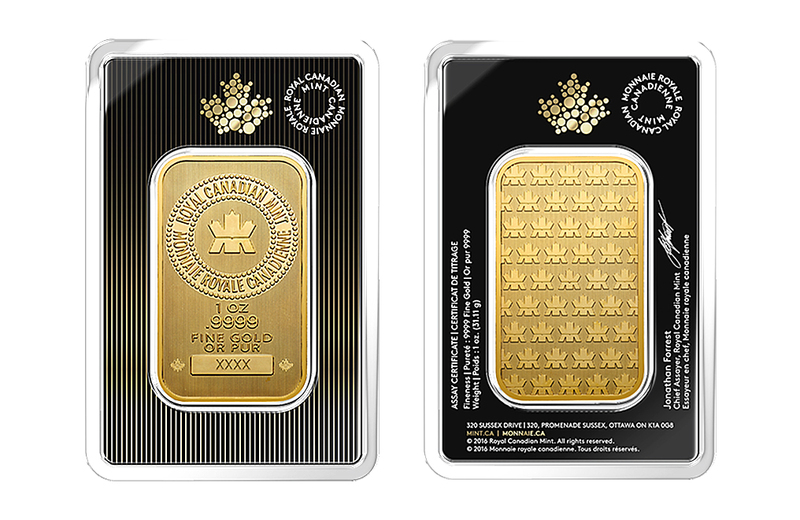 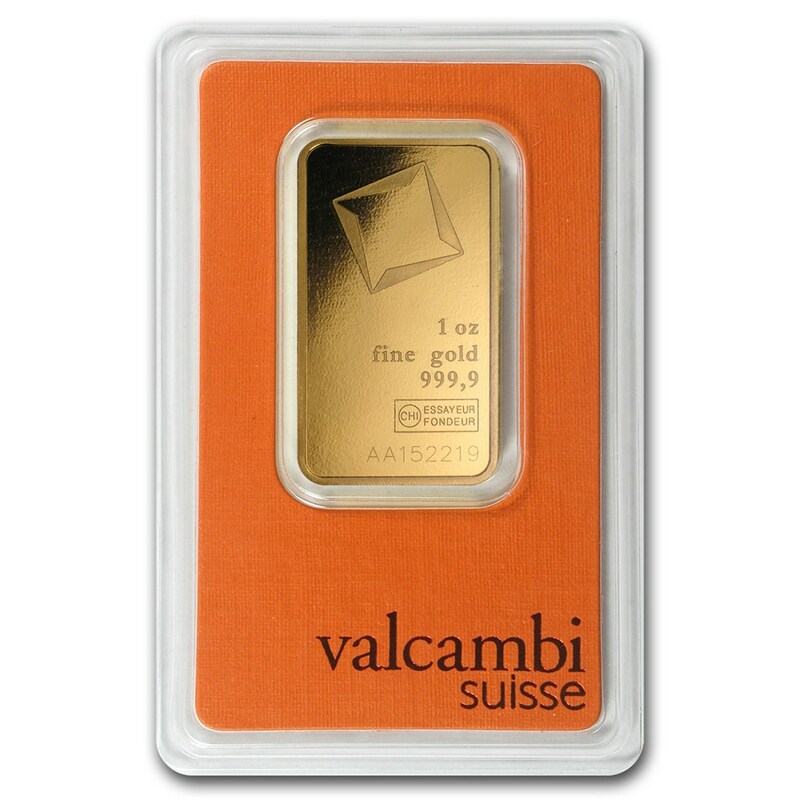 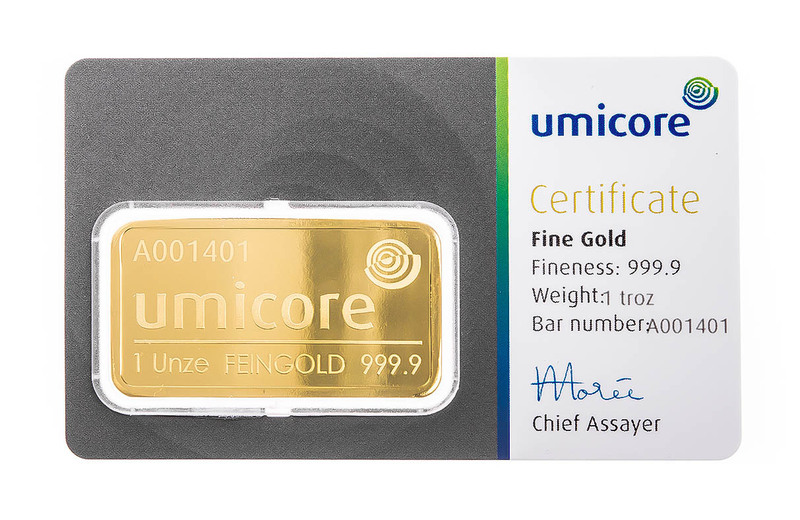 These 1oz Gold bars from the historic Swiss refiners are of exceptional quality. 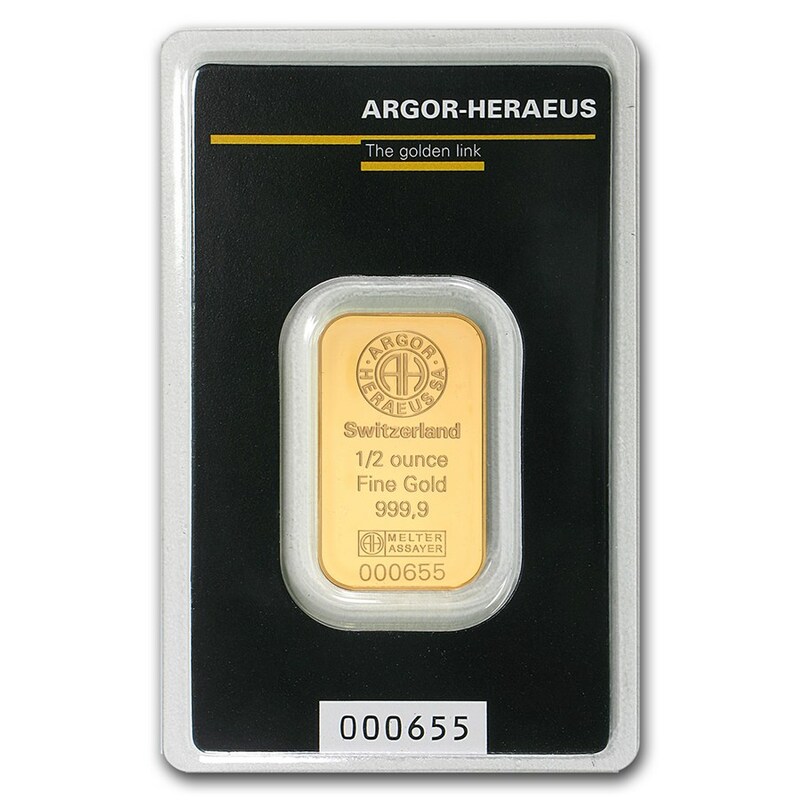 They have an elegant and modern design with a mirrorlike finish. 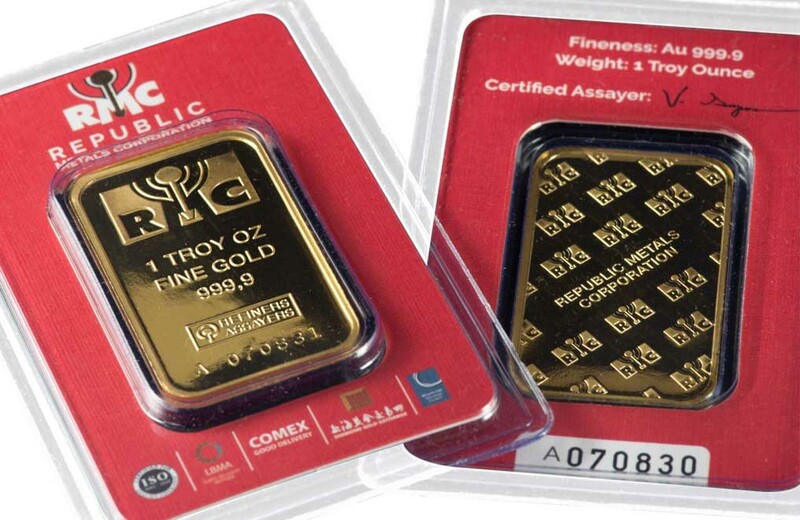 LBMA Approved Refinery.